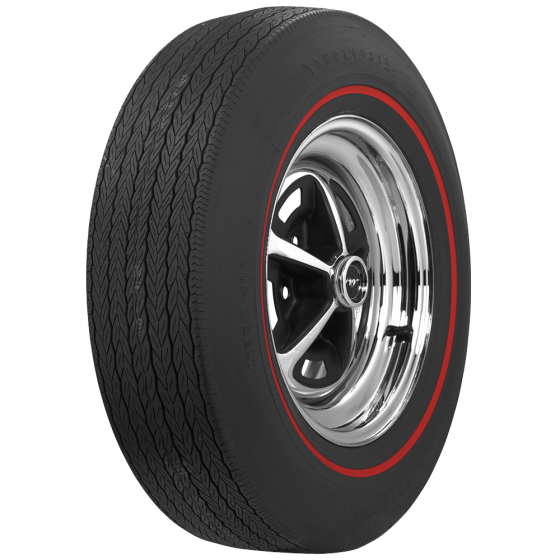 Is there such a tire as a Firestone Redline F70-14 that is not a bias ply tire? 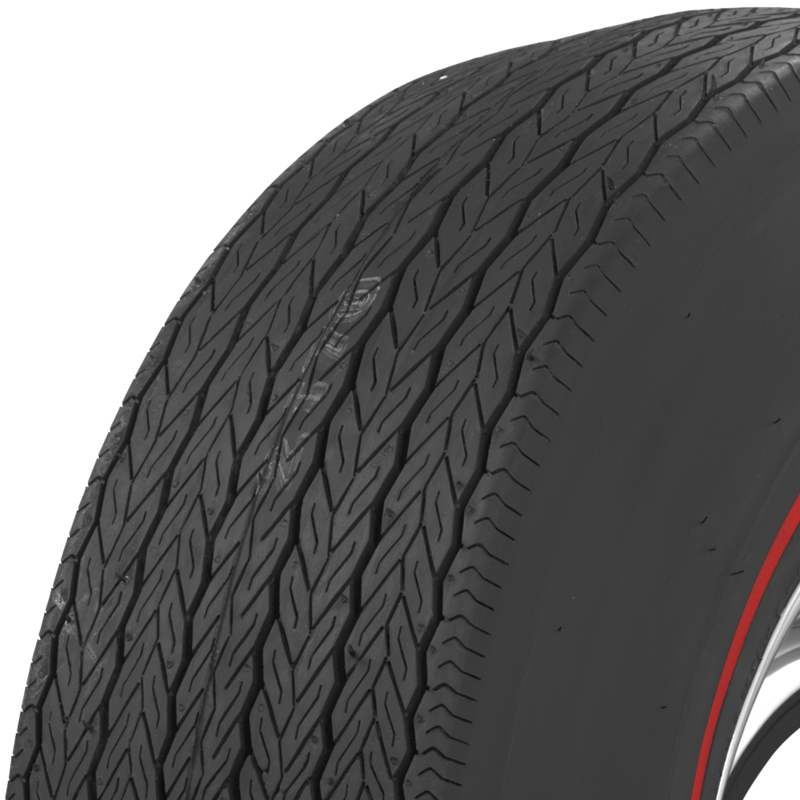 The Firestone Wide Oval F70-14 redlines, as with all Wide Oval Firestones, is a bias ply tire. 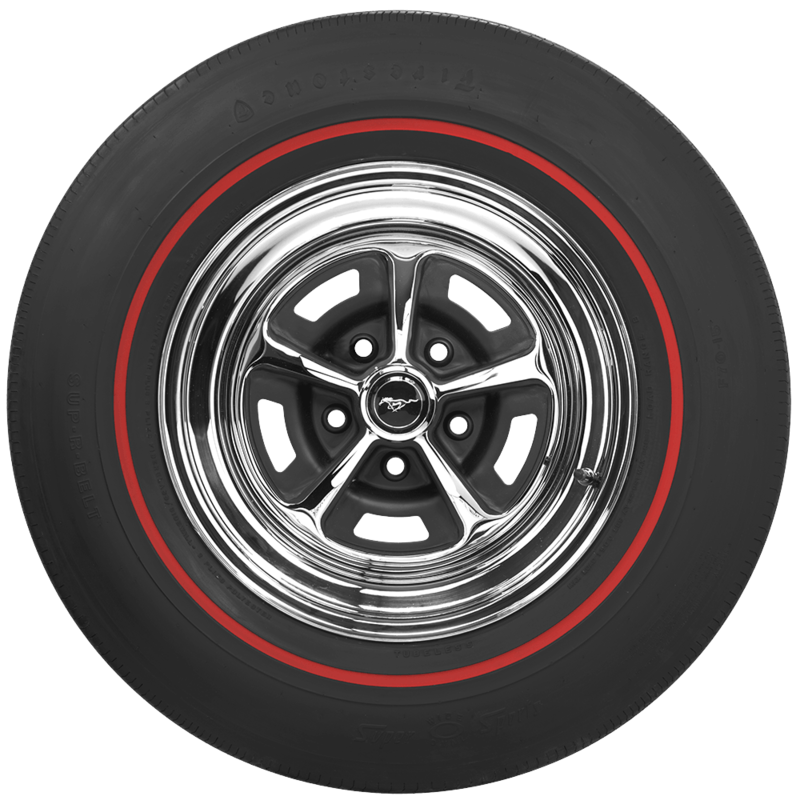 what is the original tire for a 1969 chevelle ss 396? 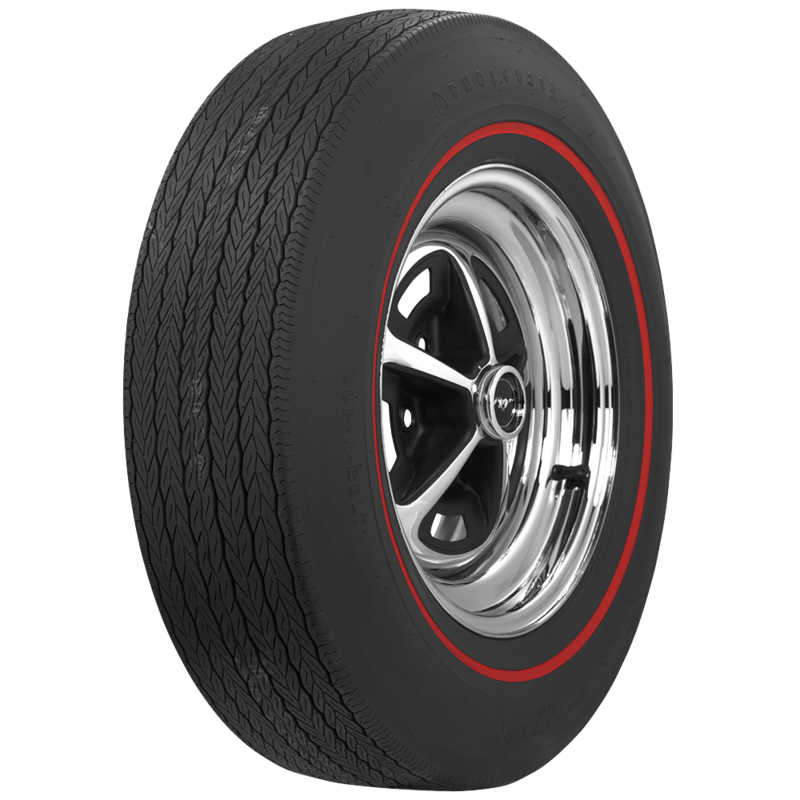 The factory, original tire size for a 1969 SS 396 was bias ply, F70-14. 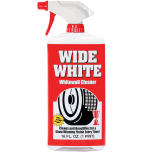 Redlines, narrow whitewalls, and raised white letter sidewalls were available, but factory specs do not specify style. This info may be found on the build sheet if available, or you may simply choose the style that suits you and your car best. 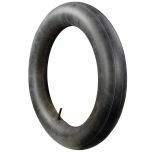 We need a F70-14 blackwall tire to match the original invoice. Does the wide oval red line if turned inside out have all the markings and size on both sides? We would paint the red line black to hide it. If you turn a redline around, there will be raised letters on it, but they will not be filled in with white. 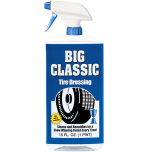 If you were to purchase a raised white letter tire and turned it around, there would be a black line where a redline otherwise would be.